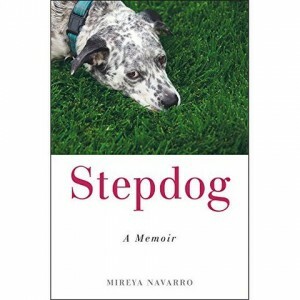 Not your typical dog book, “Stepdog” is the hilarious and heartwarming tale of a woman who has finally met the man of her dreams — only to have to deal with the dog of her nightmares. Lots of dogs eat shoes and bite people. Eddie tried to destroy a marriage. Green is the new white for today’s brides — metaphorically speaking. Environmentally conscious couples are often appalled by the cumulative carbon footprint of traditional weddings and are seeking ways of expressing their earth-friendly values as they express their love. Green Wedding shows there are smart alternatives — products and services as well as planning decisions — that can reduce environmental harm while ensuring a joyous, memorable and stylish celebration. Some environmentalists say the best green wedding is the one that doesn’t happen at all. Elope, they say. On a bicycle. But couples who stick to a more traditional approach can still plan the wedding of their dreams and do well by the environment. 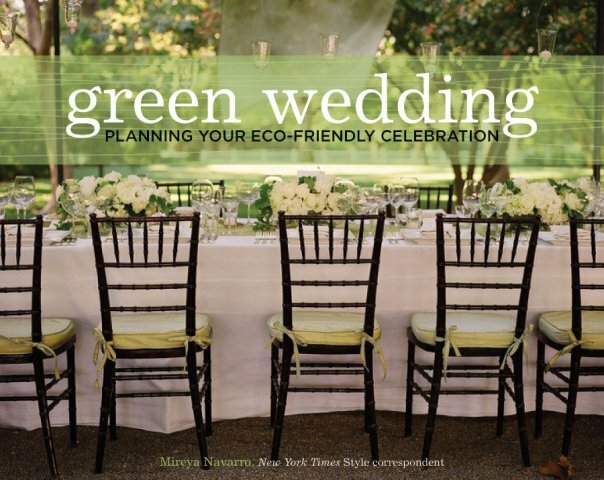 Green Wedding, an authoritative guide by New York Times Staff Writer Mireya Navarro, cuts through the green noise to help couples rethink every aspect of the big event, from the invitations and venue to the food and flowers, so that they stand against waste and excess. It features pioneering brides and grooms who already planned green weddings and share their experiences and lessons, with color pictures showing that green can be as gorgeous as it is responsible. In light of the mammoth challenge posed by global warming, what can a wedding do? Would it really make a difference if couples served locally grown food or chose a venue that cut down on travel? “This is a huge industry and every choice for a green wedding builds the momentum for an entire industry to shift practices,” said Audrey Peller, a manager with Global Footprint Network, an international non-profit organization that promotes sustainability. Green Wedding presents ideas for making any celebration, not just a wedding or commitment ceremony, more sustainable, at any budget. Green Wedding also tackles how to deal with consumer dilemmas, the new green etiquette and the occasional resistant guest. Yes, some loved ones may roll their eyes at the registry directing them to donate to help save the polar bear rather than to a new set of towels. 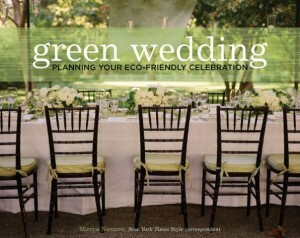 But green weddings are inspiring friends and relatives to follow couples along a greener path. And because environmental responsibility isn’t just a one-day affair, the book includes chapters on ecotourism honeymoons and on living green throughout married life.